Bulls coach John Mitchell has made four changes to his starting XV to face the Sharks in Pretoria on Saturday. 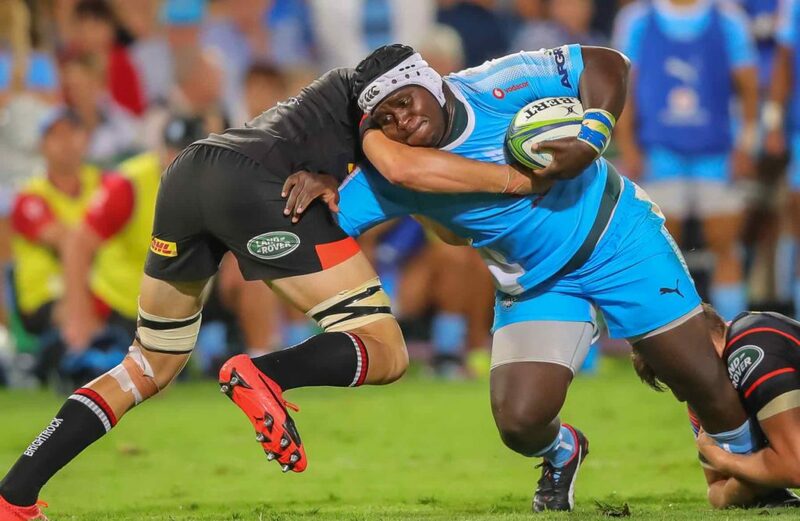 There are two changes among the forwards, with tighthead Trevor Nyakane passed fit to start after recovering from a neck strain that kept him out of the 29-17 loss to the Stormers. Flank Roelof Smit also starts, with Marco van Staden moving to No 8 and Thembalani Bholi dropping to the bench. 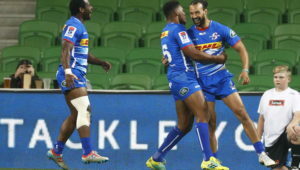 Among the backs, Travis Ismaiel starts after playing off the bench against the Stormers, replacing Divan Rossouw. In a rotational change, Ivan van Zyl comes in for André Warner, who is one of the substitutes. 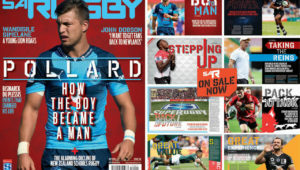 Bulls – 15 Warrick Gelant, 14 Travis Ismaiel, 13 Jesse Kriel, 12 Burger Odendaal (c), 11 Johnny Kotze, 10 Handre Pollard , 9 Ivan van Zyl, 8 Marco van Staden, 7 Jason Jenkins, 6 Roelof Smit, 5 Lood de Jager, 4 RG Snyman, 3 Trevor Nyakane, 2 Adriaan Strauss, 1 Lizo Gqoboka. Subs: 16 Jaco Visagie, 17 Frans van Wyk/Mox Mxoli, 18 Conraad van Vuuren, 19 Thembalani Bholi, 20 Nic de Jager, 21 André Warner, 22 Manie Libbok, 23 Divan Rossouw.